Welcome On Arrival And Transfer To Pinnawala. Breakfast At A Local Restaurant In Ambepussa. Leave For Pinnawala And Visit Elephant Orphanage And A Spice Garden. On Completion Leave For Kandy. Lunch At A Local Restaurant In Kandy. After Lunch Check-In To Your Hotel. In The Evening See A Cultural Dance Performance Followed By Visit To The Temple Of The Tooth Relics Of Lord Buddha. 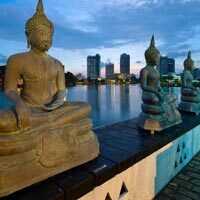 Dinner & Overnight Stay At Your Hotel In Kandy. After Breakfast Commence A City Tour In Kandy. Visit The Royal Botanical Gardens And Drive Around The Beautiful Kandy Lake. Proceed To Nuwara Eliya . En Route Have Lunch At A Local Restaurant In Ramboda. Proceed To Nuwara Eliya And Check-In To Your Hotel. Pm City Tour In Nuwara Eliya With A Visit To Sita Amman Kovil. Dinner At An Indian Restaurant. Overnight Stay At Your Hotel In Nuwara Eliya. After Breakfast Leave For Colombo. Travel Via Kitulgala The Place Famous For White Water Rafting In Sri Lanka. Lunch At A Local Restaurant In Kitulgala. 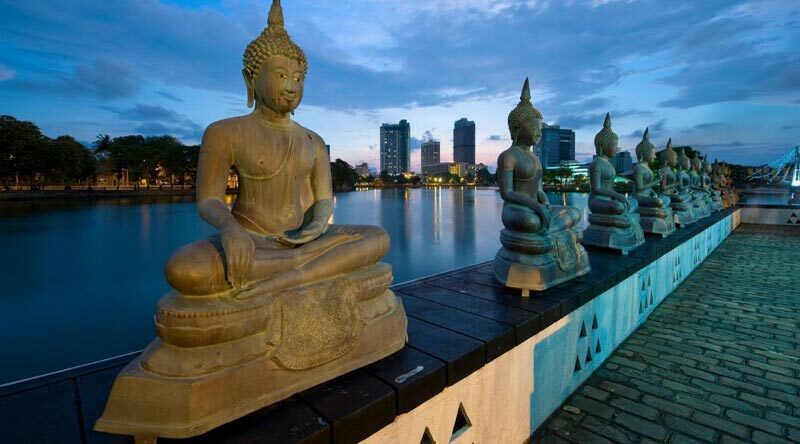 Proceed To Colombo And Check-In To Your Hotel For Dinner & Overnight Stay In Colombo. After Breakfast Checkout From Hotel . After Lunch Commence A City Tour & Shopping Tour In Colombo. Dinner At An Indian Restaurant In Colombo. After Dinner Leave For Airport In Time For The Departure Flight. Transfer To The Airport To Board Your Flight Back Home. Please Report At The Airline Counter At Least 3 Hours Prior To Your Schedule Departure Time Of Your Flight. Once Again Thank You For Been A Part Of Cosmos Tours India!!!. Arrive In India With Happy Memories.